40+/- acres in two adjacent, but separately deeded 20+/- acre parcels with no known covenants, conditions or restrictions, just outside of the Belgrade zoning district, but with extremely convenient access directly from Alaska Road leading from the new airport exit off I-90. Valley Center, E Cameron Bridge and Frank Roads all provide quick and easy access to the parcels as well. 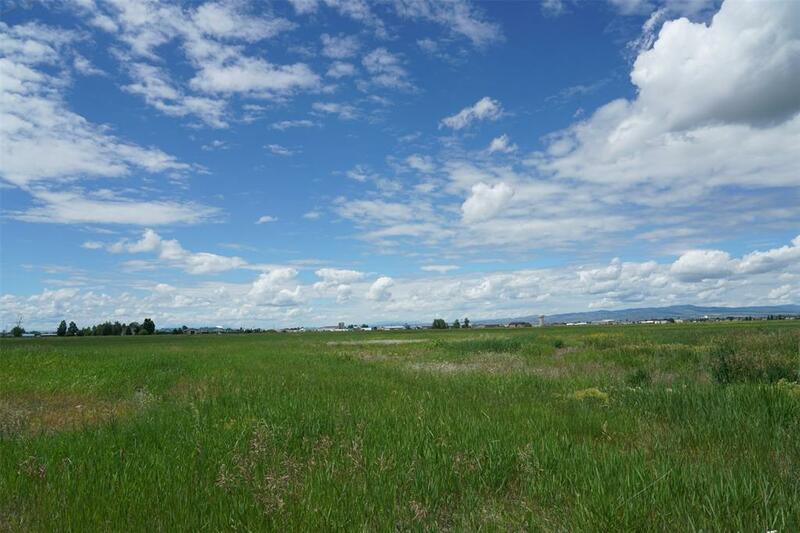 These large parcels are level, have no known wetlands and utilities are installed to the properties. There is an existing RR grade on the southern portion of the properties which may be a convenient source if a new owner would need fill material for their development. This could be an ideal area for light industrial use. There are no existing structures on either of the parcels.